Wine Australia, being a government and research organization, had strict guidelines on their content. As much of their existing content could not be re-used in the new site, Kentico Cloud allowed 30 editors to go through and rewrite, review, and approve all content, in tandem with the site being re-platformed on Kentico EMS. Once the CMS was ready, the ready-to-publish copy could be imported right in, allowing us to launch on-time. Wine Australia wanted to redevelop their website in line with their new brand, and turned to digital agency Devotion to bring all their research, blog, and main content into one corporate website, moving their content management system from Sitecore to Kentico. 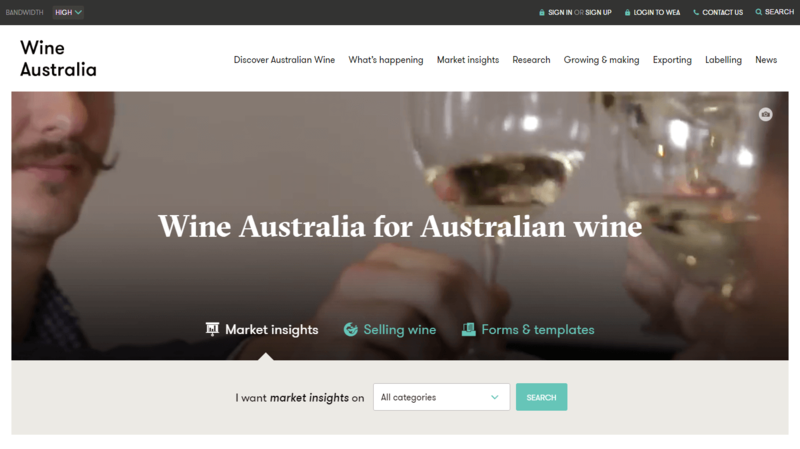 As Wine Australia originally had content on their corporate website, a subdomain research site, and also a separate domain blog site, the biggest challenge Devotion faced was bringing all of the content to a brand-new corporate website. Devotion and Wine Australia agreed Kentico Cloud suited their content production needs. For the development, they valued Kentico EMS, and proceeded to build the website on the ASP.NET framework and C#. Devotion saved three months by compiling the content in Kentico Cloud while simultaneously developing the website in Kentico EMS. 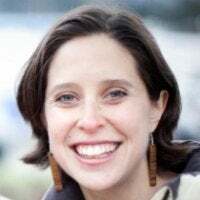 The team had 30 editors writing, reviewing, and approving the sheer volume of content consisting of more than 1700 content items in Kentico Cloud, which was then later imported into the CMS structure. From start to finish, it took Devotion about eight months to deliver the project.